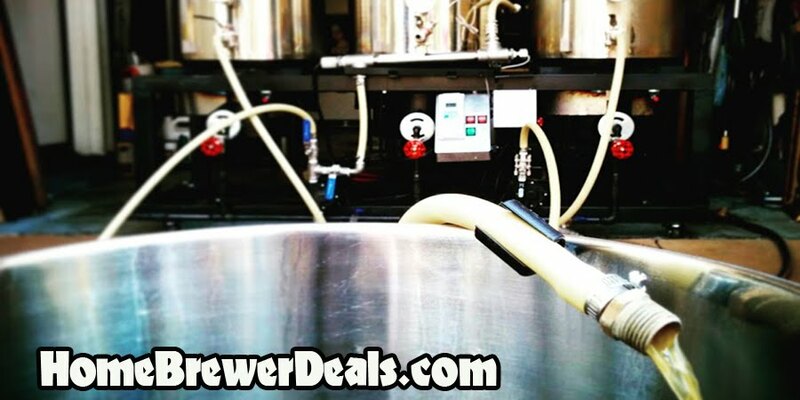 Coupon Description: MoreBeer.com currently has a promo code for a 2000 ML Yeast Starter Flask. This More Beer coupon code is for a high quality homebrewing and home wine making yeast starter flask. This large 2000 ml erlenmyer flask is the ideal vessel to make a large yeast starter for 5 gallon or 10 gallon beer batches. It is made from borosilicate glass so you can move it from a boil on your gas stove into a cold water bath for cooling, without the risk of cracking. This means you can do the whole process in one container, keeping it simple and helping to reduce the risk of contamination when transferring from one container to another. 13.99 For A Homebrewing 2000 ML Yeast Starter Flask!